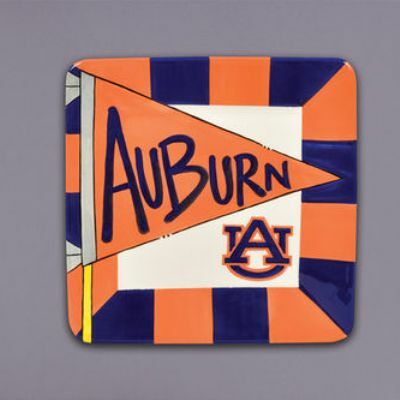 This small plate is perfect for your favorite game day foods!! This item is not available for online processing. Please call (334) 826-9011 for pricing and shipping information.